A business without a logo doesn’t have any identity and is at a great position of disadvantage when it comes to building its brand. 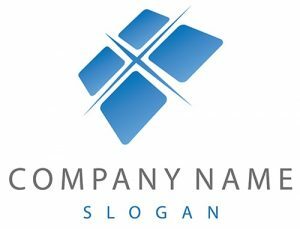 A logo shouldn’t be viewed as just some piece of arbitrary graphic used to identify an establishment but rather a strong tool which can be used to increase the turnovers and lead to the immense growth of the business. Brand recognition is one of the reasons why every business must to have a logo. Whenever people see a logo, it registers into their brains and the more this happens, a stronger relationship and association to purchase from the brand is created. Good looking logos will end up creating high rates of association hence strong brand awareness. Poorly designed logos on the other hand will create low rates of association compelling the business to spend a lot in achieving the same level of brand awareness as those with good logos. 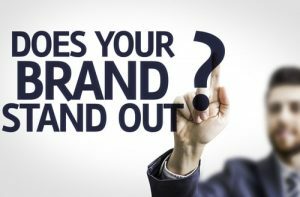 The other aspect of brand recognition which logos bring to a business or a company is when people can easily identify the brand without necessarily reading the name. When this level of recognition is achieved, marketing and new customer acquisition becomes very easy for the business. It is human’s nature to judge a book based on its cover. It implies that a good logo will create a perception of quality leading to immediate association of quality in the products and services offered by the business. A business will therefore be in a position to charge more due to the perception of quality brought about by the logo. The opposite is true for low quality logos and even worse if a business do not have a logo. Looks alone have the ability to make a difference when choice has to be made based on the physical appearance. A good looking logo creates confidence, instills competence, integrity and leadership in the business. As a result, the business will be in a position to attract good employees, retain its staff and also strengthen the sales team by empowering them to close more sales at better prices simply due to the confidence created by the logo. When customers are proud of your brand, they are likely to tell more people about it leading to lots of referral business. Again, pride will motivate your staff to give their best leading to better outputs. 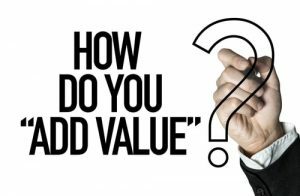 When selling a business or company, one way of getting the maximum value is to build goodwill. Goodwill on the other hand is composed of customers, intellectual capital and the business brand. A strong brand will increase the goodwill of the business leading to a higher payout.